Like all Alcatel products, the Pixi 3 packs an awful lot in for a very low price. Plenty of power and performance, in a smartphone that weighs so little it’s hard to believe it can do what it does. The Pixi 3 is one of those things that you pick up and think “Can’t be much to it”. But you’d be wrong. It may only weigh 4.4oz, which is about 30% lighter than most comparable devices, but it lacks for nothing. 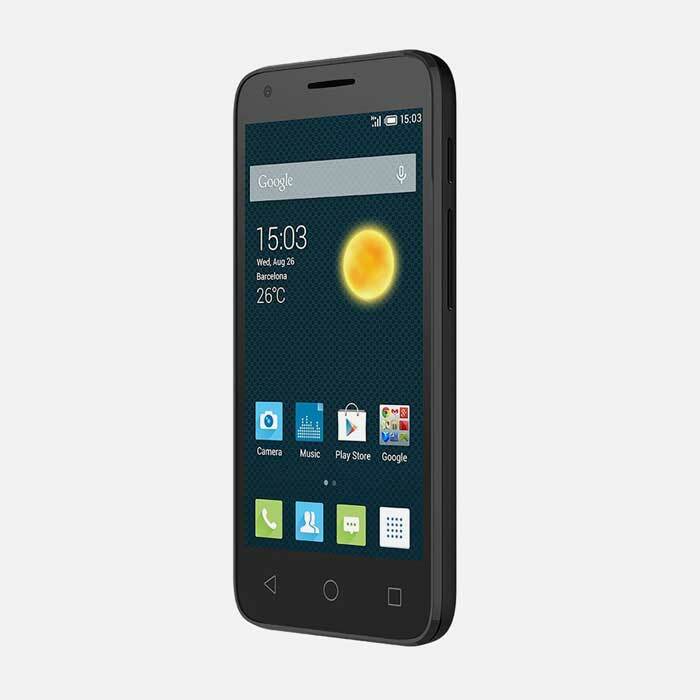 The weight is even more amazing when you consider that the Pixi 3 has a 4.5″ display. The display itself is bright and renders colors superbly. It may not have the resolution of some competitors, but you’d never know it. 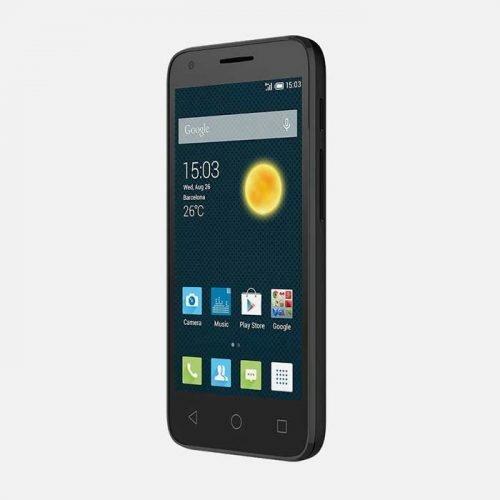 Whatever Alcatel have done with the inner workings, it has paid off handsomely. At 5.2 x 2.56 x 0.46in, the Pixi 3 compares well against its challengers. 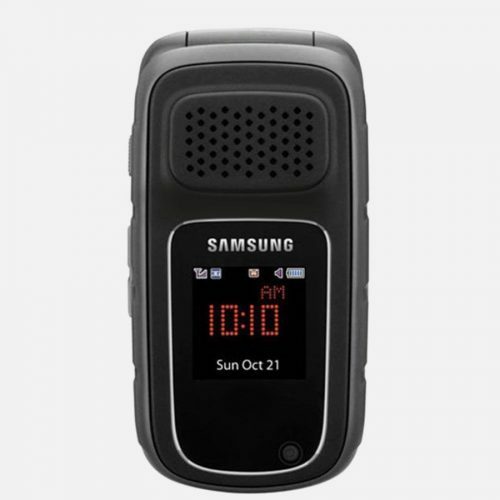 It feels safe and secure in the hand, and is very comfortable when on long calls. It also looks great. Actually, it lies all the time, but let’s not worry about that now. The cameras here do their job honestly and admirably. The 5MP rear camera produces high quality, hi-resolution images every time. It also has digital zoom, geo-tagging, HDR, panorama and a range of effects that you can apply to images. The rear camera can also record 720p HD video, and includes Digital Image Stabilization. Image stabilization of any kind is almost unheard of for video recording at this price point, so it’s a massive bonus here. The front camera is a little more modest, at 0.3MP, but it is still plenty for selfies and other quick snaps on the go. 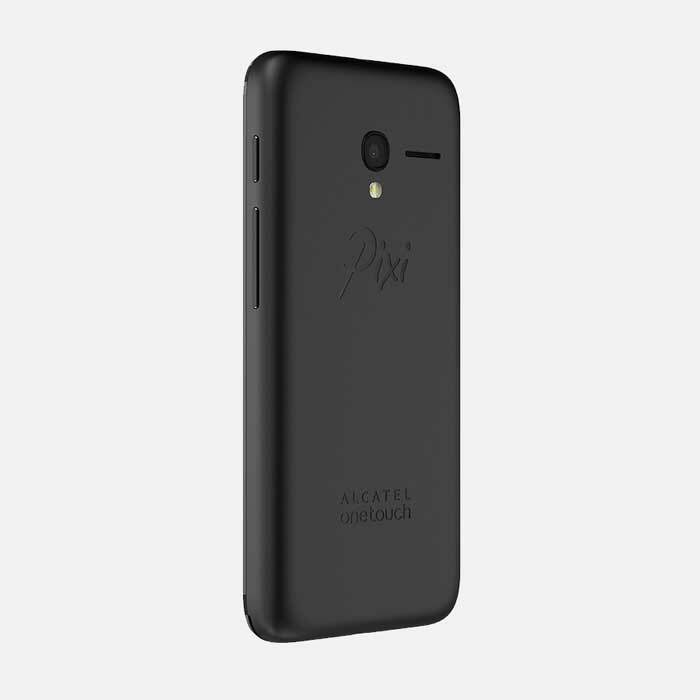 The Pixi 3 provides data downloads at 4G speeds, so you know you’re getting the fastest connection possible. There’s Wi-Fi 802.11 b/g/n with hotspot mode, Bluetooth 4.0 and A-GPS for improved positioning and location accuracy. Like all our devices here at Mr Aberthon, the Pixi 3 is ready for use on any GSM network in over 160 countries around the world. If you are tired of paying through the nose for data when you’re overseas, than just pop in a local SIM card and put an end to it! 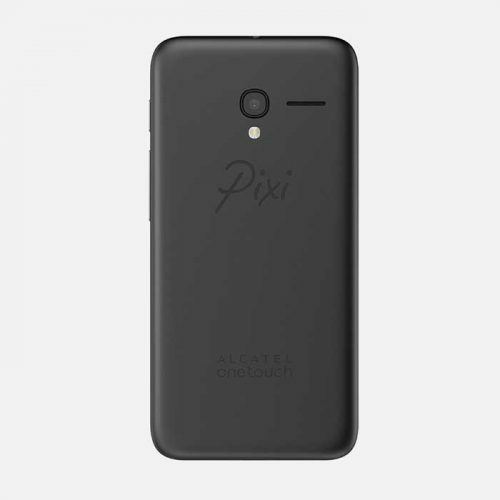 The battery in the Alcatel Pixi 3 is a very decent 1780 mAh. This will give you a whopping 10 hours of talk time or an even more whopping 11 days of standby. Yes, that’s right, we said days. If your video and other often battery-hurting activities are reasonable, the Pixi 3 will keep you going all day and well beyond. 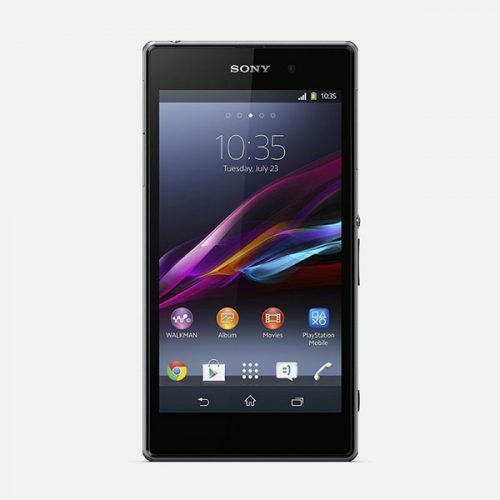 You have 4GB of internal storage, and can add another 32GB by way of the Micro SD card slot. That’s plenty for all your photos or mp3 files, and more than a handful of videos. 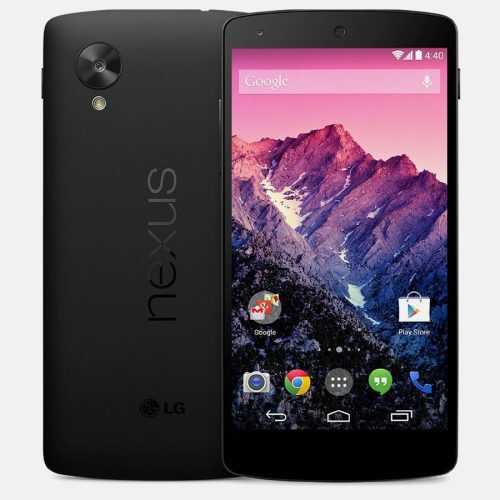 As well as physical power, the Pixi 3 harnesses all the digital power of Google’s Android operating system. There’s a reason why Android is the most popular mobile OS in the world, of course. And you get the best of it right here. The Alcatel Pixi 3 is a terrific smartphone, from a terrific smartphone maker. 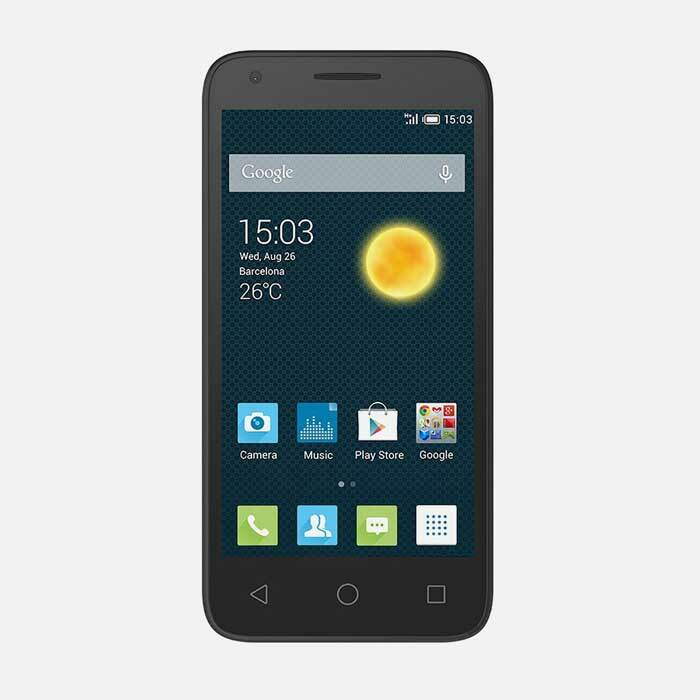 Whatever your needs, you’ll be getting a heck of a lot for your money with the Pixi 3. With its ultra lightweight construction, and its low price, there won’t be any kind of strain on your pocket. 4.5" to 5.0", Up to 4.5"